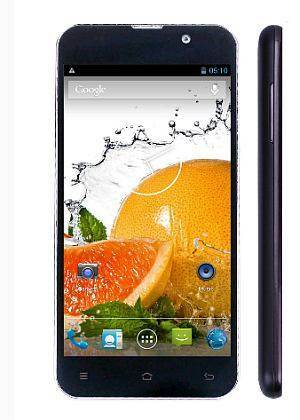 Have a Zopo C3 that you want to get a little more out of? 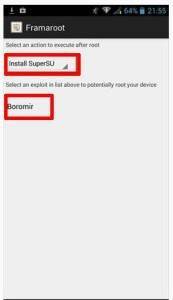 This guide will teach you exactly how you can root your phone! In no time at all you’ll have root access on your Zopo C3, which will open the door to endless possibilities. 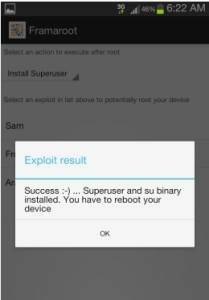 Rooting refers to gaining the administrative rights of your android smart phone. You would be allowed to use the phone, you can make small modifications on your phone like installing apps, change user settings and installing the official OTA. You can say that it is your phone. Here, you may not think it is no more owned by your brand. But, it is true. Your phone is still under your brand’s control. You will not be allowed to make major modifications like installing custom recovery, custom ROM etc. Rooting is like getting the bond papers of your house from the owner. You will get full rights over the property. So, Rooting gets you out of the ownership of your phone’s brand. Of course, this guide comes with the standard “At Your Own Risk” disclaimers. Be warned, rooting your phone voids the warranty. Download The Framaroot app and Install the Framaroot tool .apk file you have downloaded earlier on your Zopo C3. Enable the installation option from unknown sources if asked. After this, You will find a SuperSU application in your app drawer. Note Your phone is now fully rooted and you have full access over it. If you have any kind of doubt or query regarding the root process of this smartphone , just leave a comment below this post .